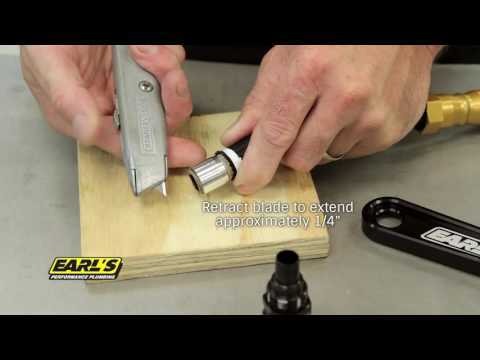 Note: All UltraPro Hose Ends must be crimped using the Earl's D105M1101ERL Crimping Machine and D10022BERL Crimp Die. All UltraPro hose assemblies must be pressure tested prior to use. Modern day high performance vehicles require a plumbing system designed to withstand today's fuids, harsh environments, brutal vibration, ﬂow requirements & extreme pressures. 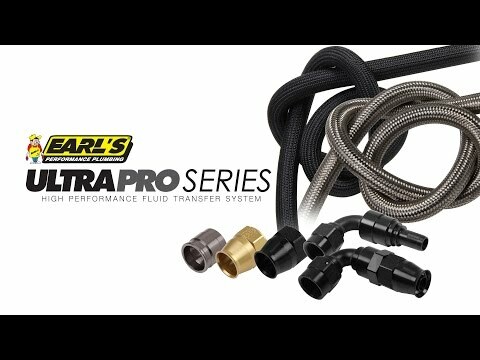 UltraPro from Earl's was engineered as a system to exceed the rigorous demands of even the most extreme forms of racing. Don't settle for good enough. 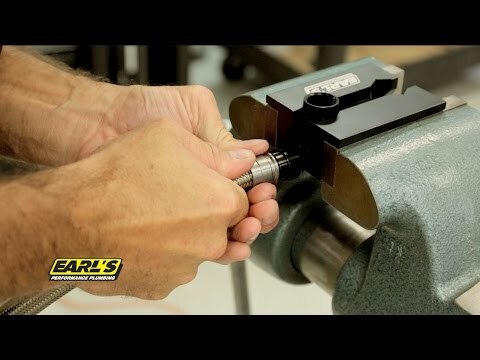 Go UltraPro! 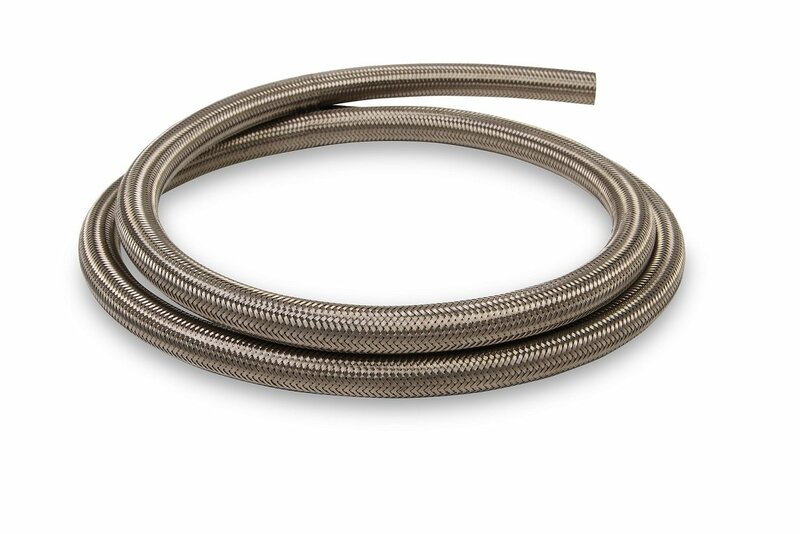 Double-helix ribbed inner hose liner offers extreme ﬂexibility and full ﬂow making tough plumbing jobs a snap with less hard connections! Liner is reinforced with an outside glass-ﬁber wrap for additional strength and integrity!